Mary Jacobson serves as Vice President, Philanthropic Planning and External Relations for the Orange County Community Foundation. A long-time Orange County resident, Mary has dedicated her career to promoting philanthropy and engaging donors by establishing relationships based on trust and a common interest in strengthening the community. 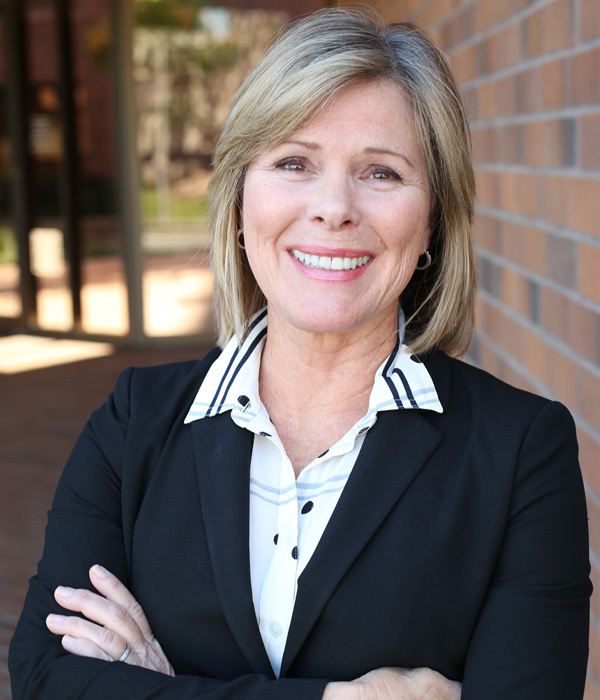 Her previous experience includes 25 years at California State University, Fullerton, as well as tenures at St. Joseph Hospital Foundation where she focused on capital campaign fundraising and the Braille Institute of America, Inc. Mary holds Bachelor’s and Master’s degrees from California State University, Fullerton and is a Certified Planned Giving Specialist (CSPG). Additionally, she has served as a volunteer instructor for the OneOC Certificate in Advance Fundraising program.